The Novick Cardiac Alliance is finalizing plans to travel to the Beijing Children's Hospital in Beijing, China to perform complex open-heart surgery on eight to twelve children. 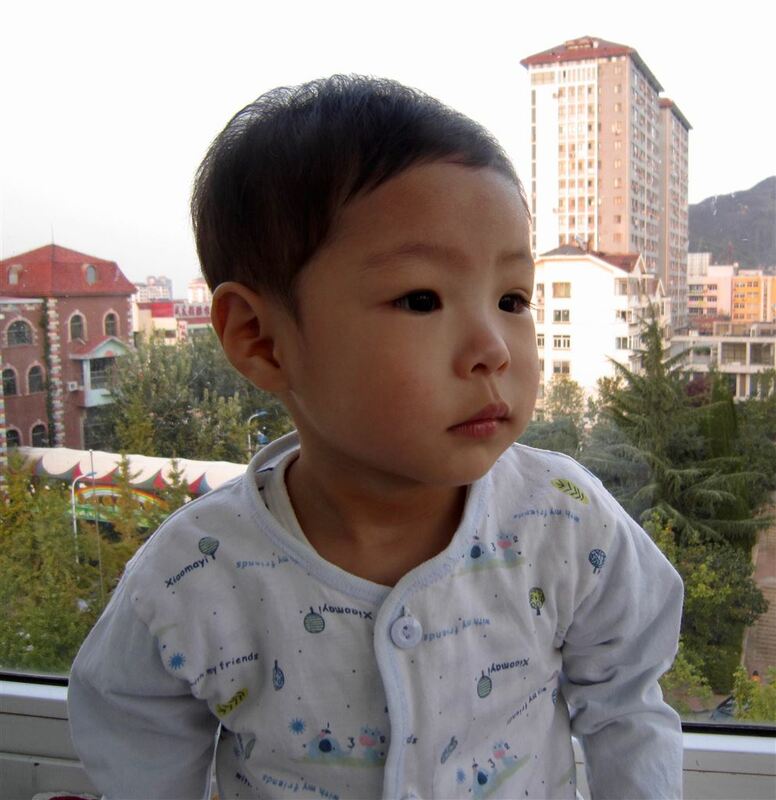 One of these children is three-year-old Qian (pictured here at age one). Qian has complex pulmonary atresia and has been refused surgery and even cardiac catheterization at several centers in China, including Shanghai Children's Medical Center in Pudong due to the complexity of her heart defect. Through Dr. William Novick, Beijing Children's Hospital, agreed to perform a cardiac catheterization on Qian earlier this year and it was determined that she has surgically correctable disease. She will require two major open-heart surgeries to achieve this and they must be spaced out over 6-9 months. Her ability to get a totally corrective procedure is dependent upon the results of the first operation, called a uni-focalization. Dr. Novick and his team at the Novick Cardiac Alliance have done several of these operations at Beijing Children's over the years.